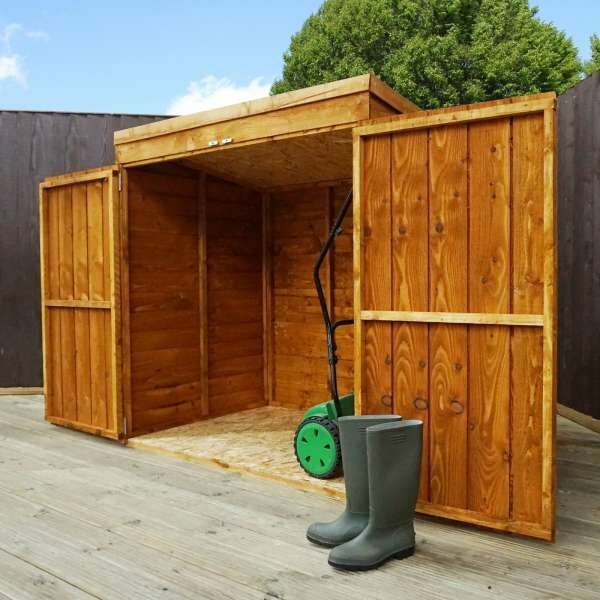 No matter what size house you live in, additional storage is always needed. 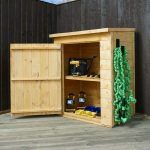 When you just need somewhere to store your garden tools, this durable and robust mini wooden tool store is your ideal solution. 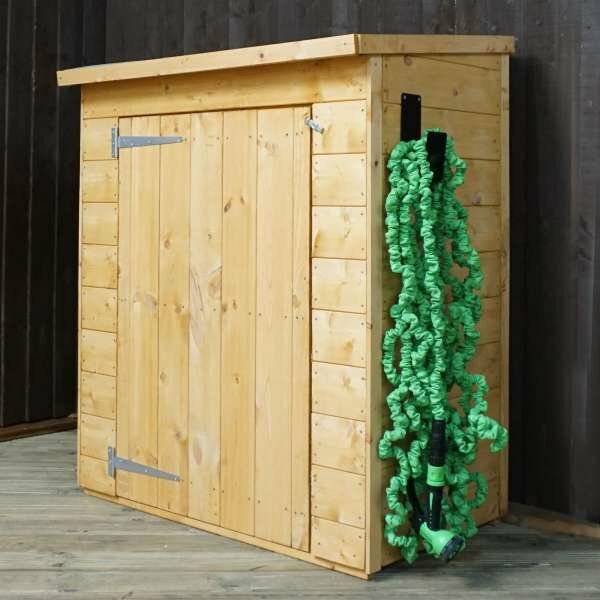 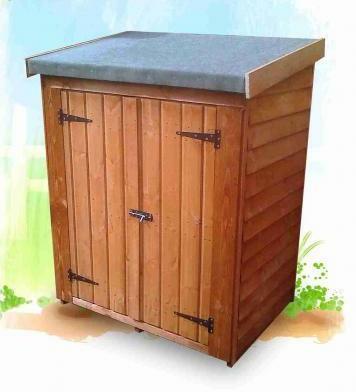 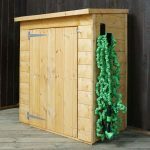 Perfect for smaller gardens, this store will fit in neatly to any smaller space. 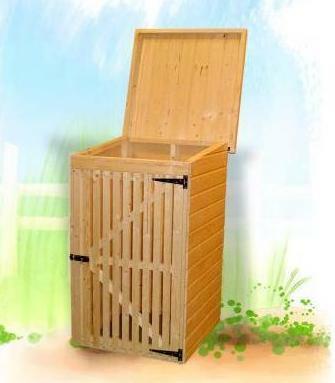 It includes an internal shelf for you to easily store away smaller tools, like hand garden tools. 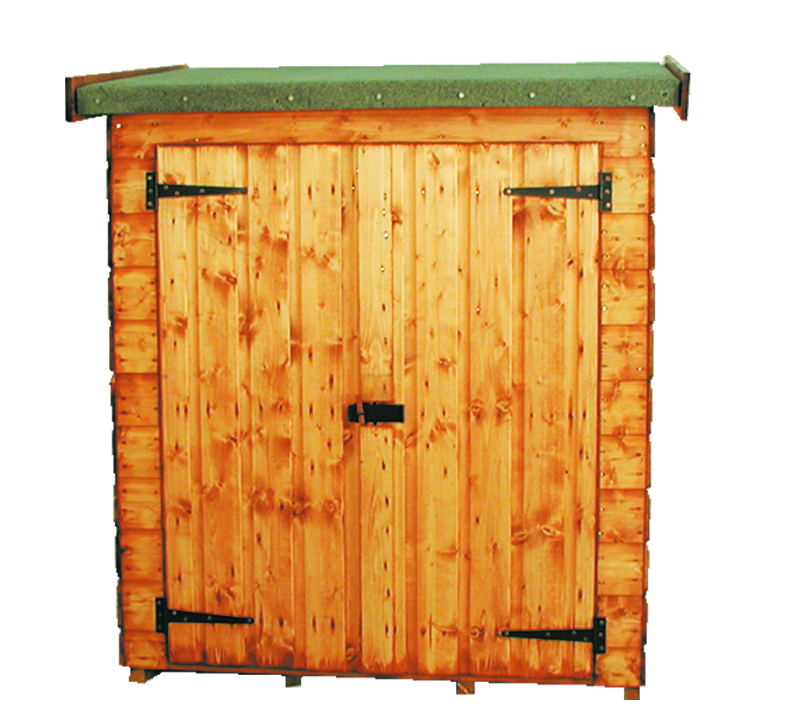 Made from 12mm tongue and groove cladding, this tool store is strong and will certainly stand the test of time. 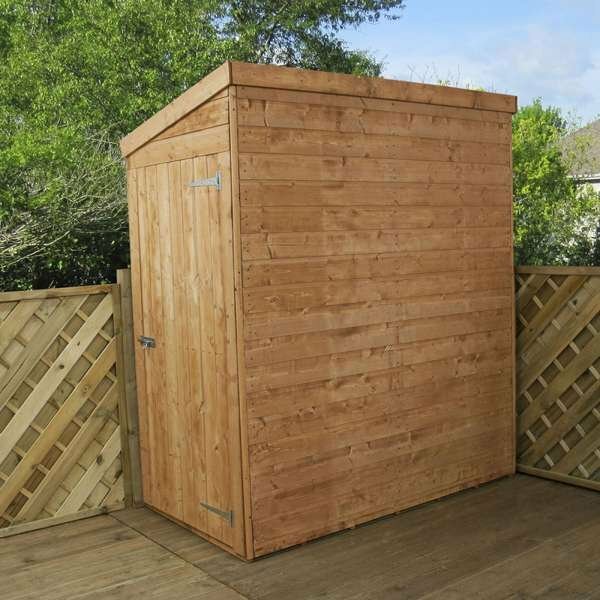 It benefits from a solid sheet roof and floor and a lockable single door. 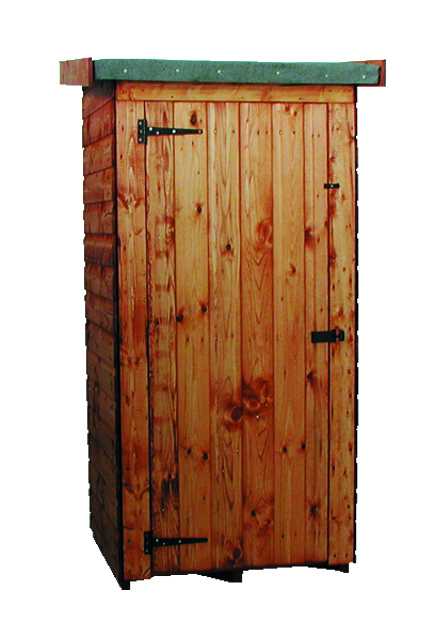 The large door gives you easy access to whatever you choose to store inside. 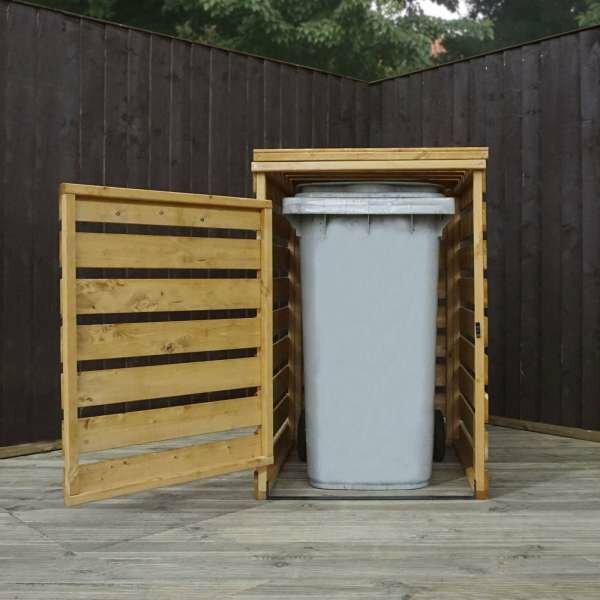 This is a practical and affordable deal you shouldn’t miss out on!